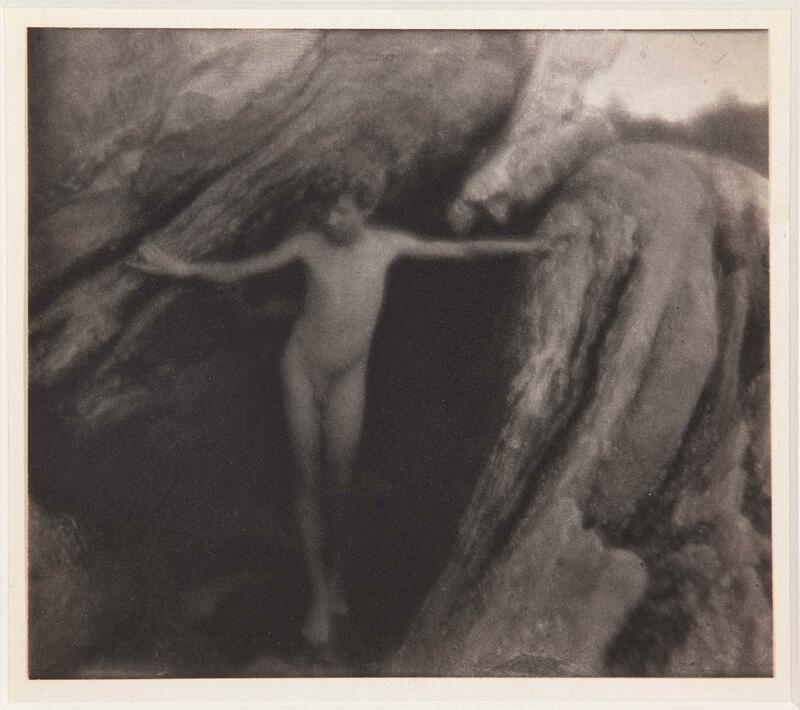 Symbolism Of Light : The Photographs Of Clarence H. White. / Clarence H. White. White, Clarence H. ( 1871-1925)Wilmington : Delaware Art Museum, 1977. Target II : 5 American photographers : De Meyer, White, Stieglitz, Strand, Weston : [exhibition] / by Anne Tucker. Tucker, Anne.Houston : Museum of Fine Arts, cop. 1981. Pictorialism into modernism : the Clarence H. White School of Photography / edited by Marianne Fulton, with text by Bonnie Yochelson and Kathleen A. Erwin. New York : Rizzoli Spring, 1996. American dreams : 30 abril-6 septiembre, 1987.